A convergence of efficiency, simplicity and technology within Taco's new generation of wet rotor circulators. 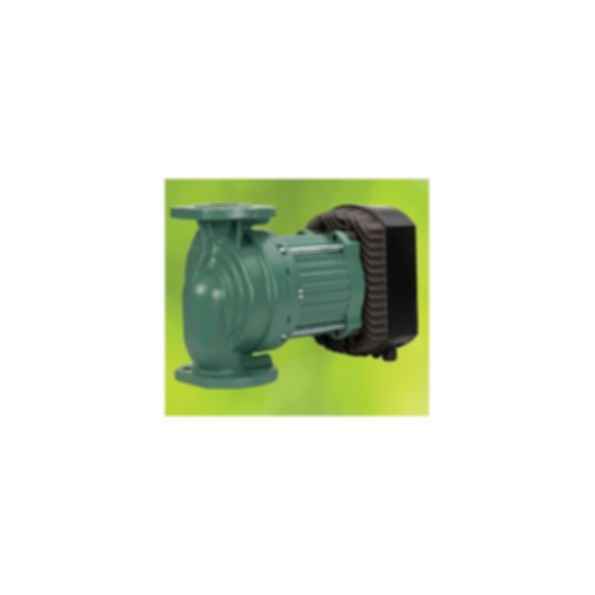 The Viridian is a web-enabled, wet rotor, variable speed line of commercial pumps for chilled and hot water applications. Pump access and settings can be done over the internet, making installation, setup, and service easy. Viridian's ECM motor saves up to 80% of the electrical energy compared to conventional pumps. Multiple operating modes make the Viridian a perfect choice for most applications.